Students used blogging as a way to guide their learning about ecosystems. As a class we brainstormed ecosystem issues while watching a documentary. Groups then used a series of blog prompts to design their own learning around specific concepts in relation to their chosen issue. 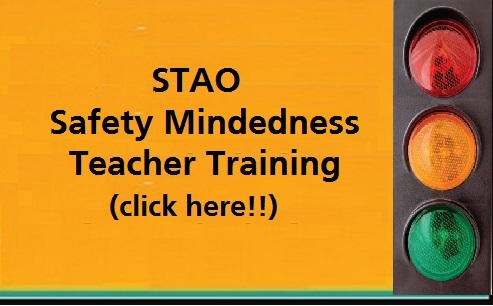 This resource is part of STAO’s Connex Inquiry Series. 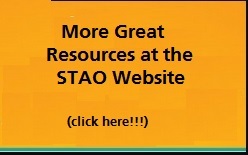 This entry was posted in Gr 9-10 Science and tagged blog, ecosystem. Bookmark the permalink.